Christine Shin is a partner in the corporate group at Russ August & Kabat and chair of the M&A practice. Christine has represented US Fortune 500 companies, international conglomerates and global private equity firms in their significant matters. She has extensive experience in M&A, private equity, public company representation, cross-border investment, multi-jurisdictional deal execution and other corporate transactions. Christine has negotiated and closed transactions ranging from less than $10 million to over $3 billion. "Christine worked with us from the deal-forming stage to the closing in raising capital for our business 5 years ago. She is still working with us on general corporate matters and will represent us on a major M&A transaction in the near term. Sam Thompson (LOVENESH Fashions)"
"Christine was instrumental to us negotiating and executing a critical M&A transaction for our business. We plan to continue working with Christine on other ongoing matters and value her counsel. 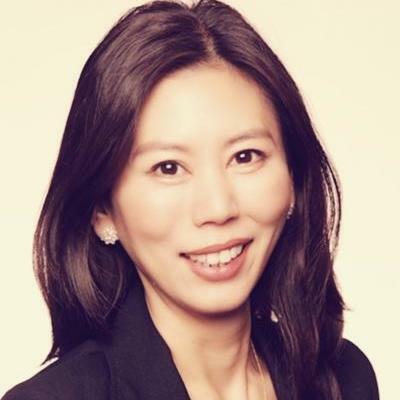 - Youn Kim (Culligan USA)"
Head of M&A Group. Corporate Transactions.